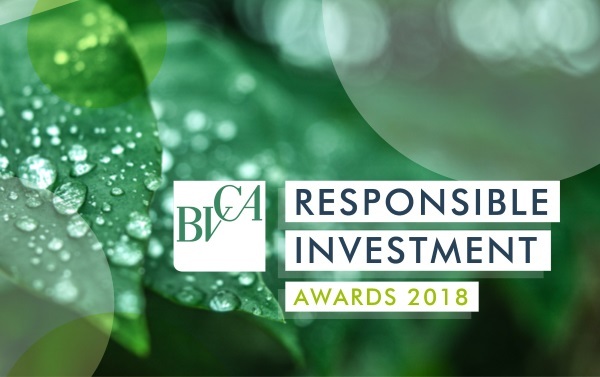 Coller Capital is delighted to have received the BVCA’s Responsible Investment Award 2018. 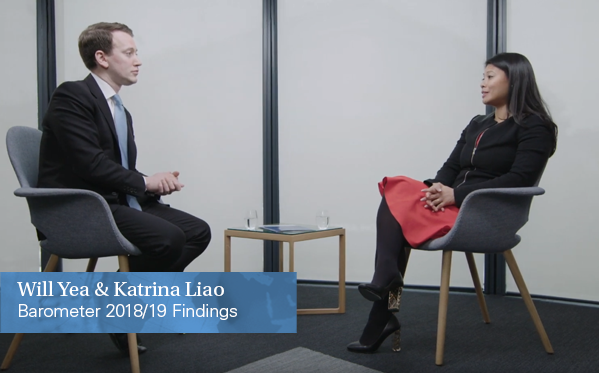 The rewards for our ESG efforts will be felt in the returns our funds make for our investors and the impact our investment has on the world in which we live. 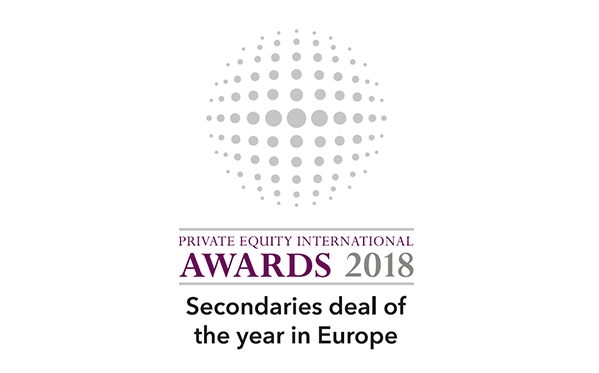 It is nonetheless pleasing when our ESG efforts are recognised in their own right. 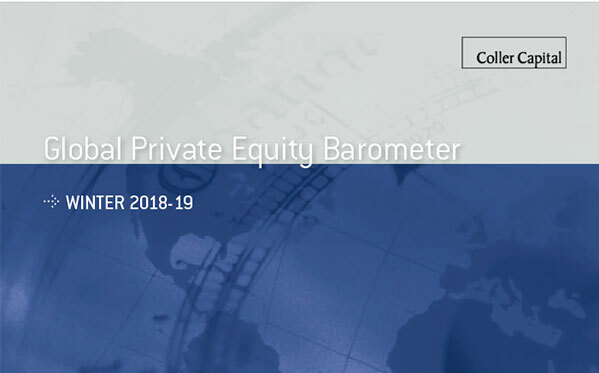 To read more about ESG at Coller Capital please see our newly released 2018 ESG Report and our responsible investment page.